During the bronze age, the fertile shores of the Tigris and Euphrates allowed a wide range of civilizations to emerge and spread around market city states. Of these the most prominent were the Yamhad, the Qatna, the Mari, the Assyrians, the Andariqs, the Eshunna and the Babylonians, which were bordered by the Hittites, the Hurrians and the Elam to the Northwest, the North and the Northeast, respectively. The expansion of the empire led to its coverage of most of the territories described above by 1750BCE. However the Expansion of the Hittite Empire eventually led to the demise of the old Assyrian Empire through conquest. 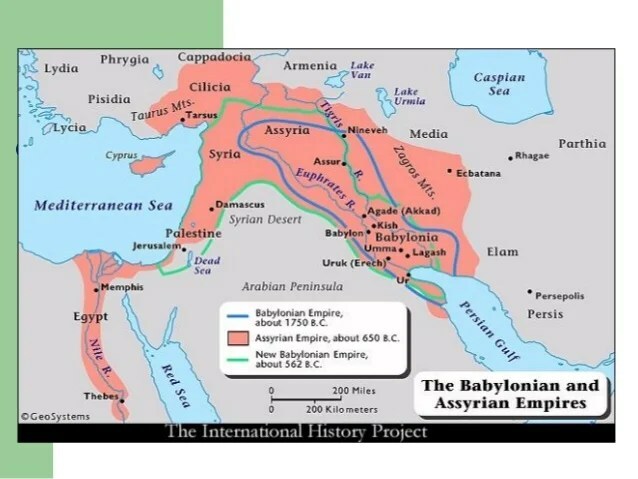 The expansion of the Hittites created the necessary instability for the division of the Old Assyrian into the Mitanni state, Assyria proper and Babylonia. Of these, the Mitanni were able to enjoy a short period of dominance extending their influence to cover most of the area of the Old-Assyrian Empire.